USA Market Group is a Real Estate Investment and Marketing company who is delighted to bring the magnificence of sunny Florida to our clients all around the world. We offer our clients a full range of real estate in Canada, Costa Rica and the USA, as well as provide full service for residential and commercial investment properties. Our specialists and affiliated partners will help you organize your trip to Canada or the USA, apply for an investor visa if needed, select and purchase real estate property or business, and set-up property management for your investment. 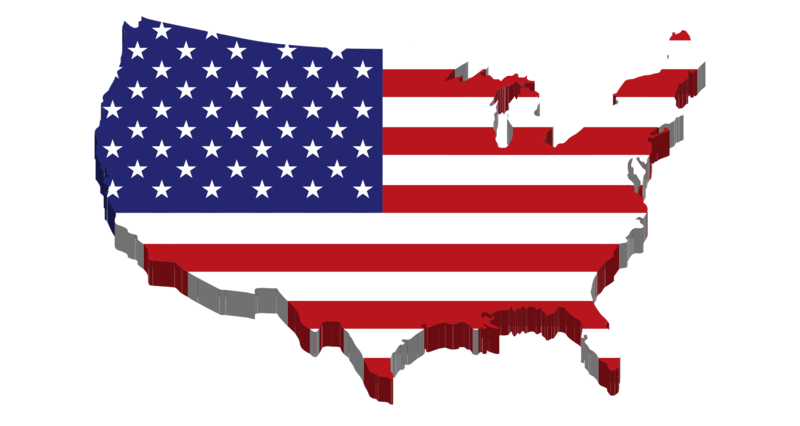 We understand the challenges foreign buyers face when buying investment properties in the USA. The process is full of regulations, compliance, local customs, and varying laws. Let our expertise do the work for you. USA Market Group will guide you from selecting a unique strategy and the perfect area all the way to rent and managing your investment. We offer the best deals you can’t even imagine! Approximately 1,000 people a day move to Florida! The only major “subtropical” city in U.S. EXCLUSIVE OFFER FOR OUR CLIENTS! We are offering passive income brand new detached homes and townhouses from 4 to 14 bedrooms in profitable luxury communities in Orlando, Florida. Completed infrastructures, all amenities, and close distance to the world famous Disney World Parks gives the homeowner year round income from renting out the property, starting from 10% and up! In an industry where relationships are key to business success, this cooperation will help you share referral opportunities, best practices, and a code of ethics that ensures trust and confidence in the Real Estate industry. • Affiliated offices in Toronto & Miami. destination for buyers all around the world.